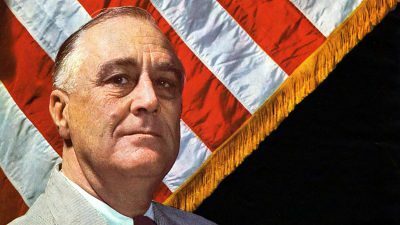 Franklin Delano Roosevelt – or FDR, as we like to call him – was one of the most beloved and influential presidents in American history. 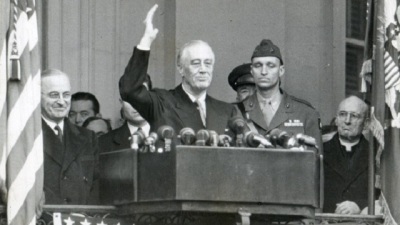 Helping carries the country through the Great Depression; he’s cited as having restored hope to a flailing nation, all while maintaining his unique brand of optimism and determination. 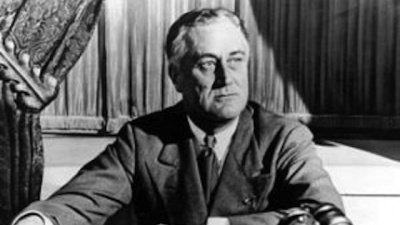 After polio had paralyzed him from the waist down, FDR headed to recover in Warm Springs Georgia where he designed a mechanism for his car that would allow him to drive without the use of his legs. Also included? An automatic cigarette dispenser that puts our satellite radio systems to shame. 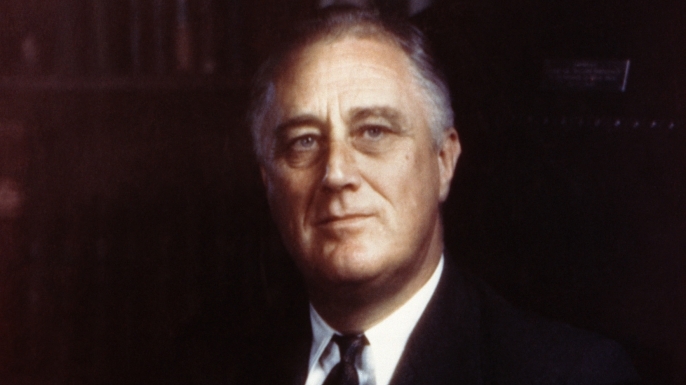 At the time of his death in 1945, FDR owned upwards of 21 000 books, having started collecting seriously during and after his time at college. The Franklin D. Roosevelt Presidential Library and Museum houses all of them now, if you’re tired of your current reading list. His childhood favourite? “Cast Up by the Sea” by Sir Samuel White. Proving that he and I could never share Christmas dessert, FDR’s favourite cake was a fruitcake. Fortunately, if you also like fruitcake (and don’t want to share Christmas dessert) you can channel the late president’s tastes: his housekeeper, Henrietta Nesbitt wrote a cookbook called “The Presidential Cookbook – Feeding the Roosevelts and Their Guests,” and you can check it out online. 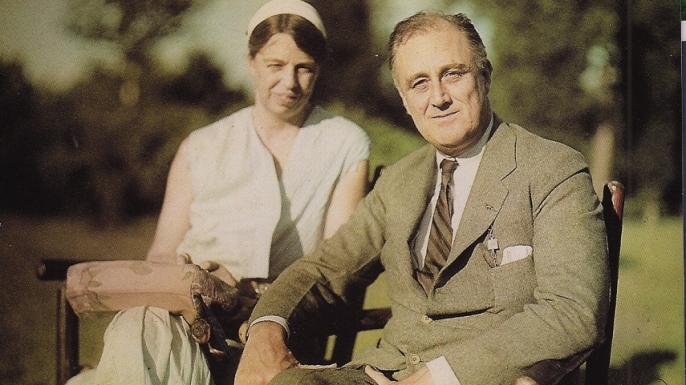 It’s something you can say about FDR: he didn’t entirely buy into gender roles. The late president was the first to name a woman to his cabinet: having appointed Frances Perkins as the Industrial Commissioner of the State of New York in 1929, he offered her the role of Secretary of Labor in 1932. 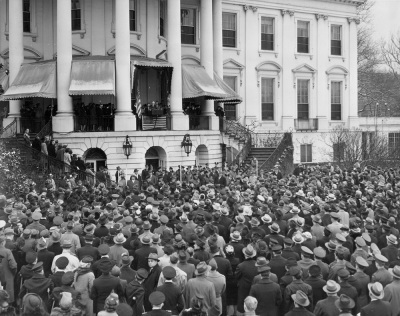 She stepped down in 1945, resigning after Roosevelt’s death in 1945.